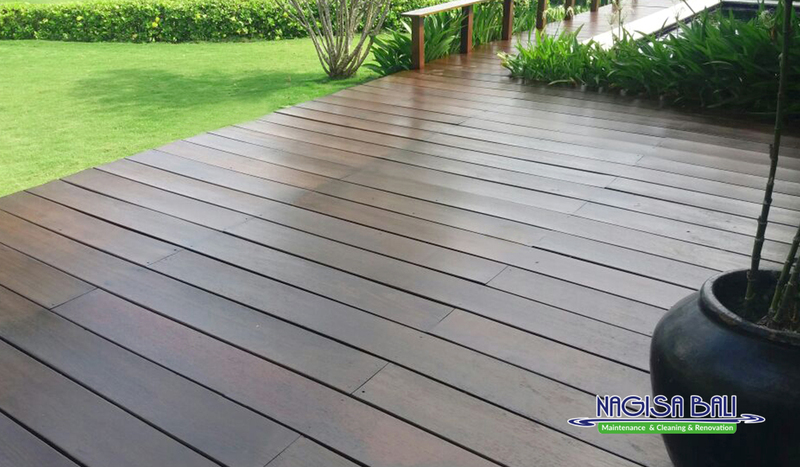 Nagisa Bali is a well-known and well run company based on the beautiful island of Bali. First established in 2006, offering a high standard of property sales and property rental management. We have now expanded our services to offer other villa owners maintenance contracts, cleaning contracts and villa restorations and renovations.